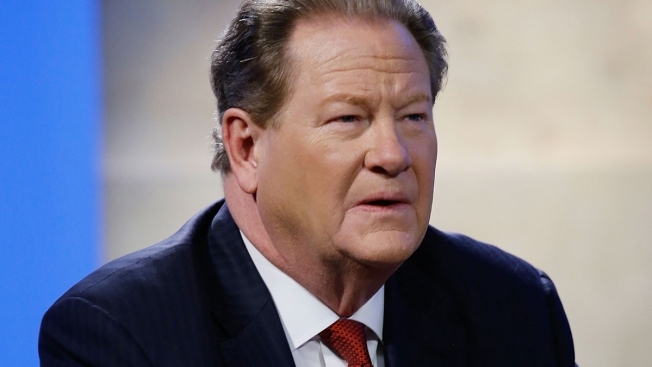 This Feb. 3, 2016, file photo shows Ed Schultz at Hulu's "Triumph's Election Special" show produced by Funny Or Die at NEP Studios in New York City. Longtime TV and radio personality and former MSNBC anchor Ed Schultz has died at 64, several news outlets reported. A longtime colleague confirmed the reports to NBC News. 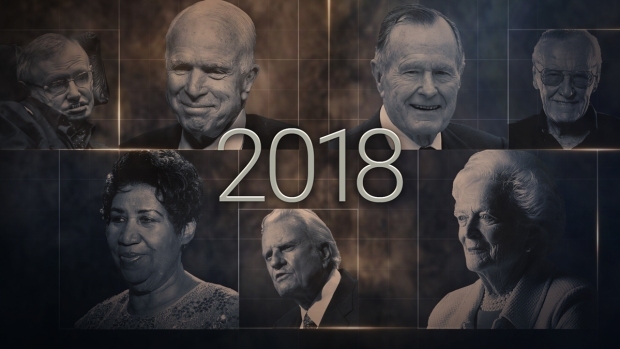 Schultz had been the host of "The News With Ed Schultz" at RT America, which said he died Thursday at his home in Washington. "This announcement comes as a shock to all of us here at RT America," the channel said in a statement. When his MSNBC show, "The Ed Show," was canceled in July 2015, Schultz told his viewers that "I tried to focus on things that were important to American families, American workers and the issues that were pertinent of our time."